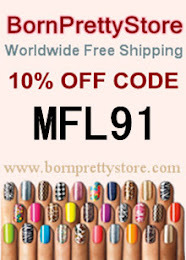 I finally have some new polishes to show you. 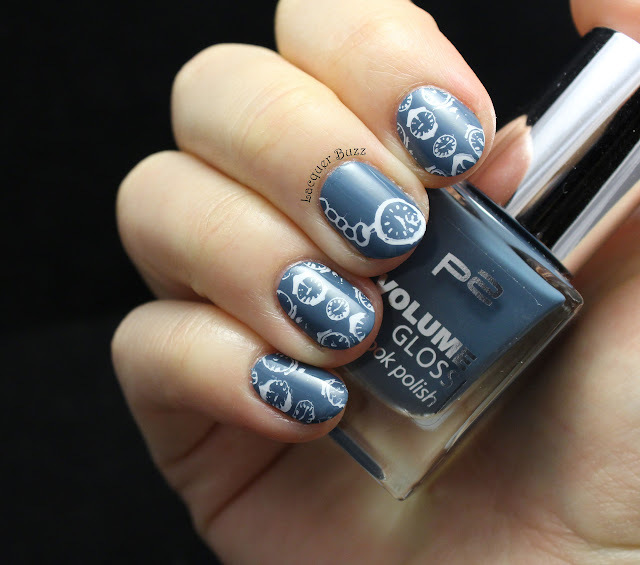 A friend of mine was kind enough to bring me some p2 polishes from Germany and today I'm showing you the first one. I'm a big fan of the p2 Volume Gloss polishes. The shades are beautiful, they have a good opacity, apply like a dream and dry very glossy. Plus they are extremely affordable. There are new shades in the range every season and this particular one came out this summer. It's 640 Cry Baby and it's a beautiful steel blue creme. To me the shade screams winter, even though it was released in the summer. 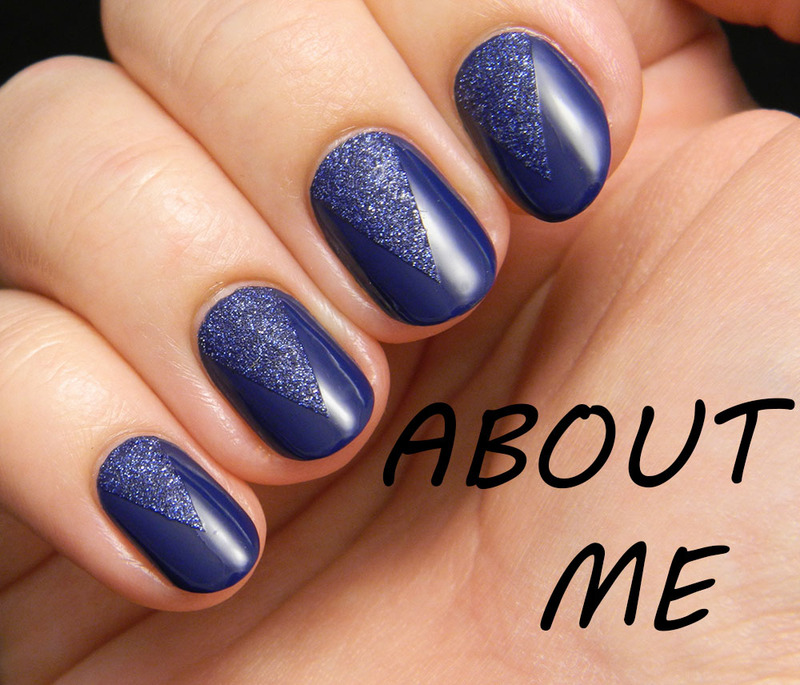 The polish is on the thicker side and very opaque, which made it apply in just one coat. 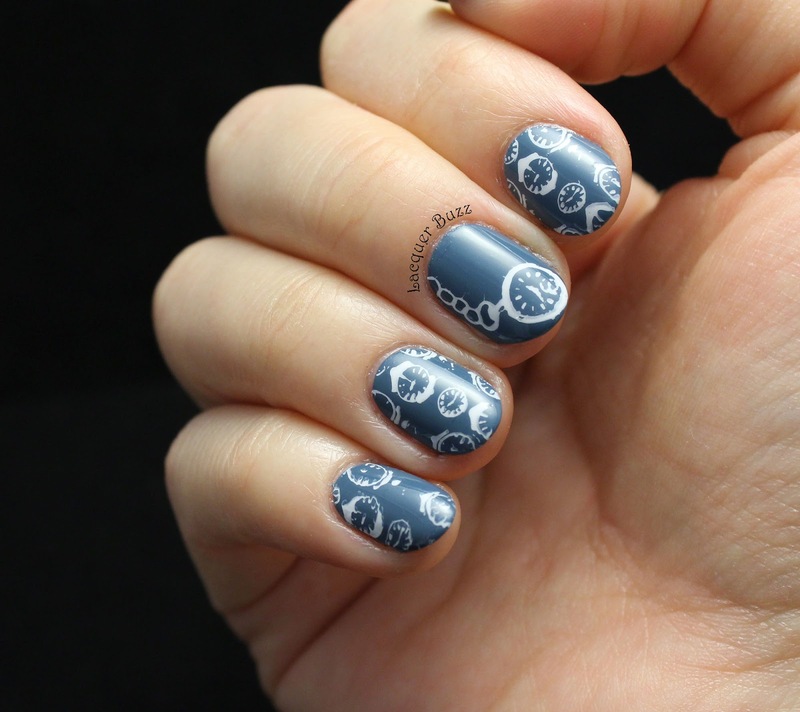 I added some white stamping on top using Mundo de Unas White. The clock images are from plate 25 Vintage 2 from Moyra, a new one in my collection. I had a bit of trouble with the stamping because the images on this plate are carved a bit too deeply. I will talk more about this plate in a future review. Some of the lines came out smudged but I still think the end result looks ok. 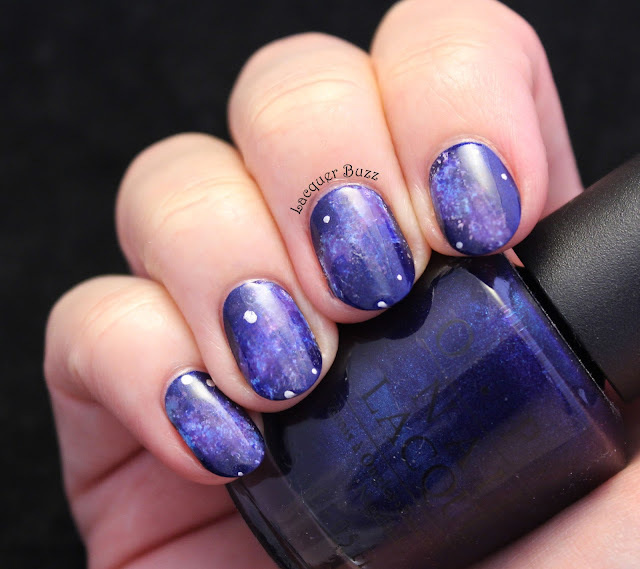 I am in love with this polish. Everything about it is perfect. 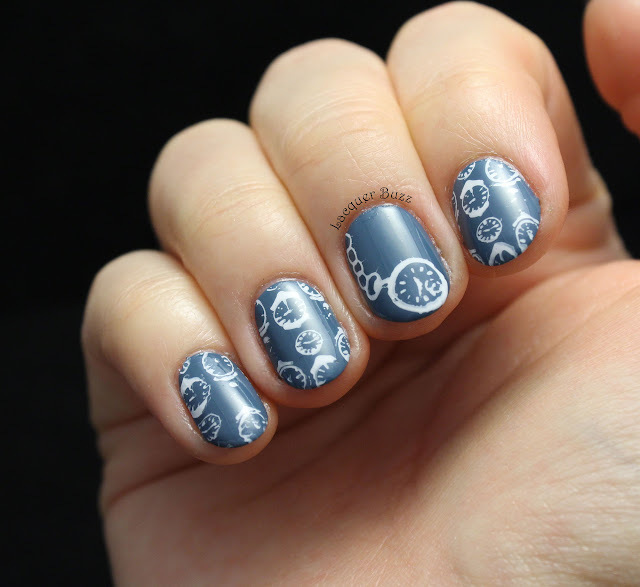 I'm not very happy with the stamping plate but that's a story for another post. I really hope you enjoyed this post and that the weather is treating you well. 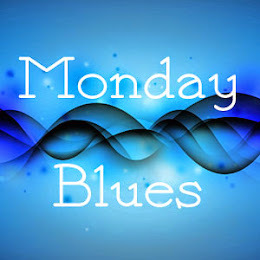 Don't forget to check out the rest of this month's Monday Blues by clicking the links below!